Stylish floor tiles are generally comparable to wood flooring and an elegance similar to that of stone flooring with floor tiles prices ranges between tens to hundreds of dollars depending on the materials being used. All tiles are made from some form of man-made or natural clay, PVC, rubber or stone mixture. 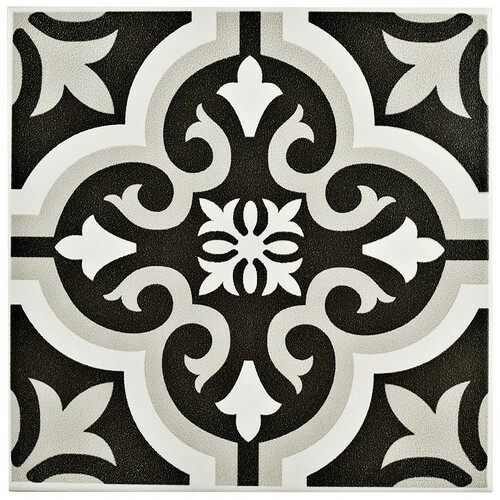 Floor tiles come in an array of styles and types with well over a hundred varieties and designs available. Floor tiles designs ranging from handmade to ceramic to natural materials, and everything in between can adapt to almost all decorating style. Presently, ceramic floor tiles are the most popular due to its durability and flexibility in adapting to the environmental effects and decorating style. The latest floor tiles design is rated using the Moh scale, a series of standardized tests for testing hardness, durability, and absorbency of a tile. Ceramic tiles for examples is a clay mixture that is fired and baked for over 2,200 degrees Fahrenheit, and during the baking process, liquid glass is applied to create a clear or colored glaze that boosts the hardness and resistance of the tile surface. Porcelain tiles are ceramic tiles fired at very high temperatures and can use photographic technology to imitate stone or other flooring materials. They can either be glazed or unglazed and are generally used for floors and walls covering, with a water absorption rate of less than 0.5 percent. The Porcelain Enamel Institute establishes a grading scale for wear suitability with rating range from “Light Traffic,” to “Extremely Heavy Traffic”. Light traffic tiles are best suited for bathroom floors or areas that will often be walked upon with bare feet or socked feet, and Extremely Heavy Traffic tiles are appropriate for commercial areas or home interior areas, regardless of use. These are just some of the most common examples of flooring tiles that can generally be found on the market, but in this Perfect Floor Tiles Design reviews, we have reviewed (below) some floor tiles to give you a more well-informed perspective of what tiles types and styles are appropriate for your specific tile projects. The Squarefeet Depot’s Hexagonal Designed Mosaic Wall Floor Tiles is a hexagonal designed wall and floor tiles honed to a smooth finish with Taupe soft gray-brown colors. Its linear streaks with a variation of brown shades create a distinctive signature look for all projects types. These wall and floor tiles have a 3/8 inch thickness with a 12 inch x12 inch interlocking mesh-mount for simple installations. 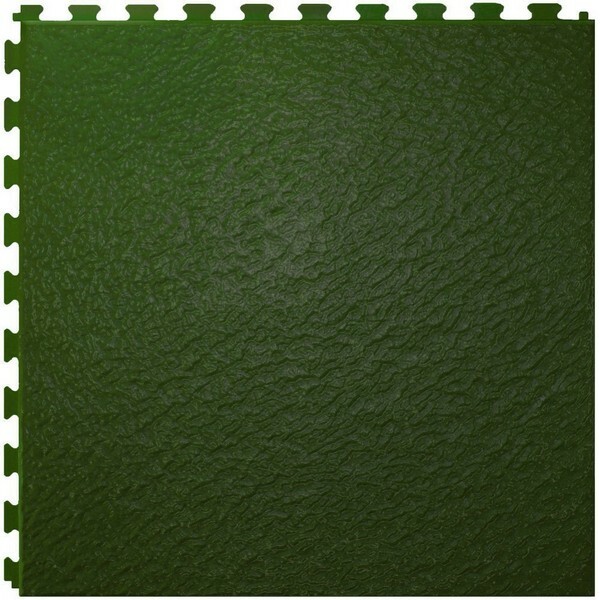 Best for accent, bathroom, kitchen, entryway, hallway floors, and walls. This Porcelain Mosaic Wall and Floor Tiles feature lantern design with a modern feel. With a unique eye-drop reactive glaze effect, it makes a stylish, well-designed grey-blue color palette in the center with a gradient on the white’s edge affecting a pleasing mixture of cool-toned hues with additional dimension added to the high-gloss finish. Impervious to water, frost-resistant and easy to clean, this wall & floor tile is the perfect choice for your indoor and outdoor projects. 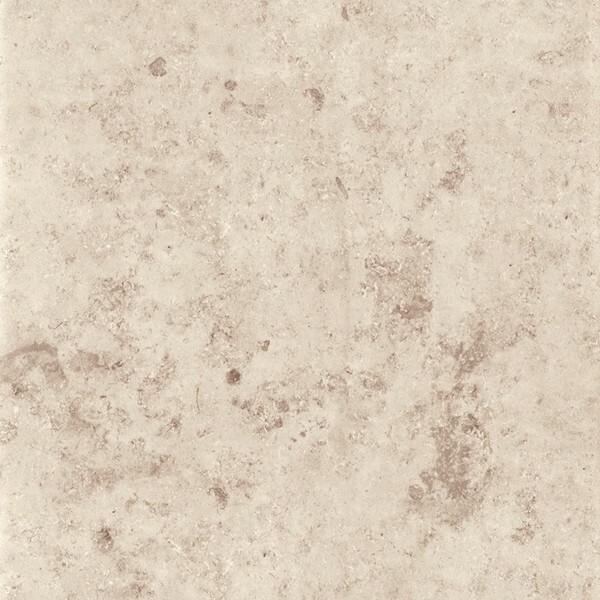 This cheap FTVWD23120 Nexus Vinyl tiles will give your projects a brand new look at a very affordable cost. Moreover, this cheap floor tiles can be used in the bathrooms, dining rooms, bedrooms, basements and foyers, no messy adhesives or glue needed. This easy DIY installation can be installed in minutes – just peel off and stick the Nexus tiles to a flat, clean, and dry surface and brag your beautiful new room to all your friends and neighbors. No wax finish. Important Warning: This product contains chemicals known to the state of California to cause cancer, or birth defects or other reproductive harm (California Proposition 65). Made in China. 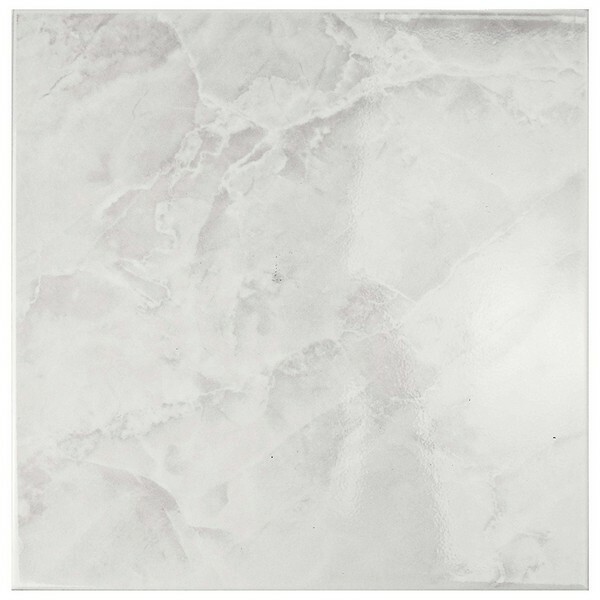 This white glazed ceramic wall and floor tiles labeled as first-quality ceramic tiles will make you feel like you’re in 7th heaven, floating in the clouds. 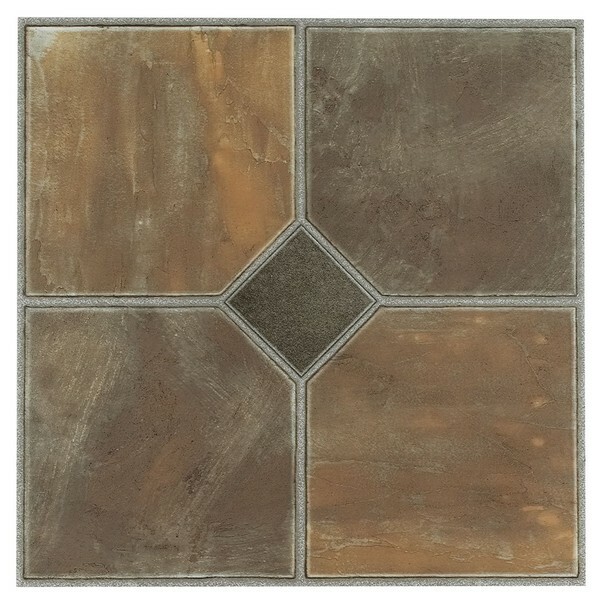 Smooth-glazed finish to perfection with a high sheen and minor variation in tone, this gorgeous tile will give any place in your home the appearance of royalty. 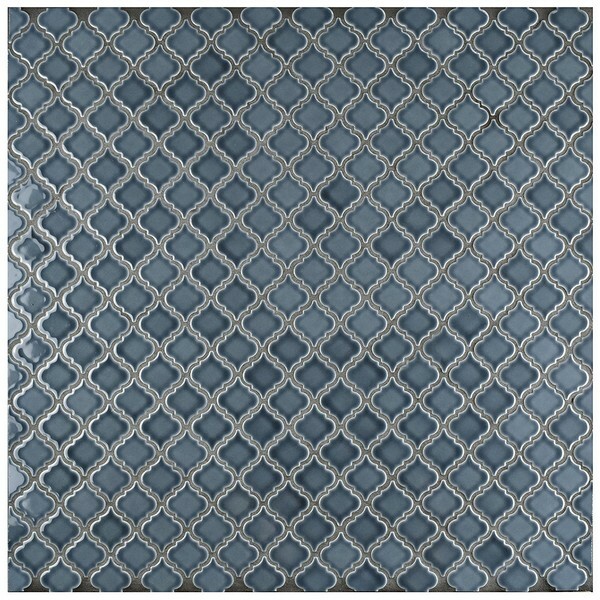 Furthermore, these tiles are semi-vitreous, easy to maintain and P.E.I. iii rated floor tile is best suited for any floor tile ideas in medium-duty residential floors. 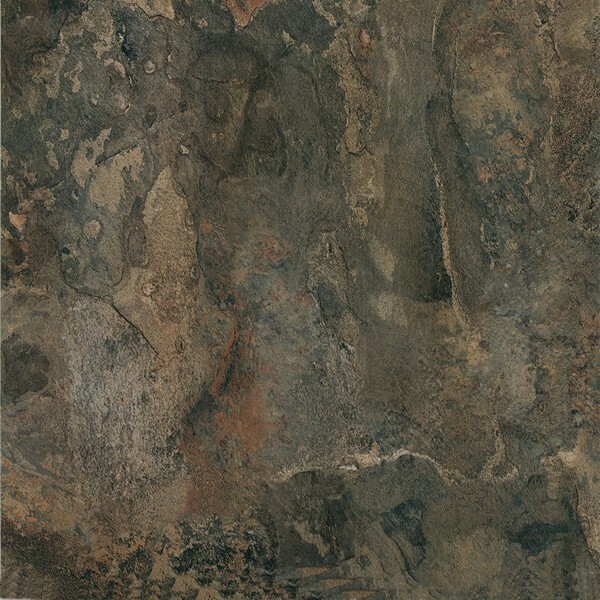 With over 20 design styles to choose from, the Nexus Rustic Slate Vinyl Tiles will give your room an inexpensive fresh and beautiful look that you can brag to all your neighbors and friends. 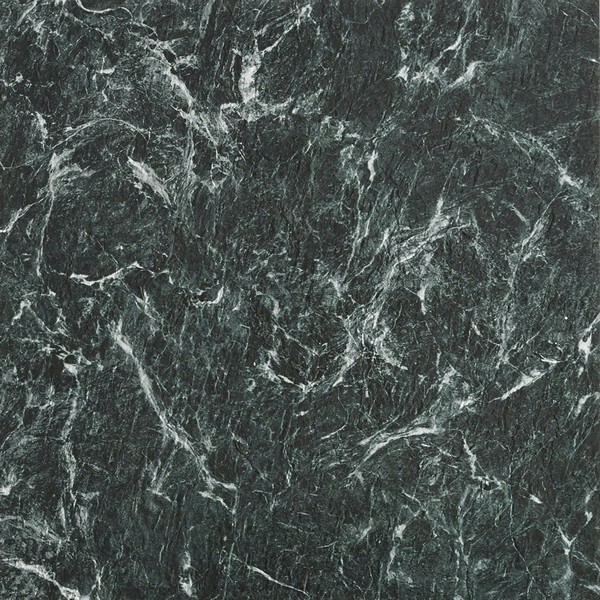 This highly durable and stunningly high gloss geo rustic slate floor tiles design is what every room of your home needs. This easy DIY installation can be installed in minutes – just peel off and stick the Nexus tiles to a flat, clean, and dry surface and your good to go. No messy adhesives or glue needed. Giving your bedroom a new touch of class at low cost? 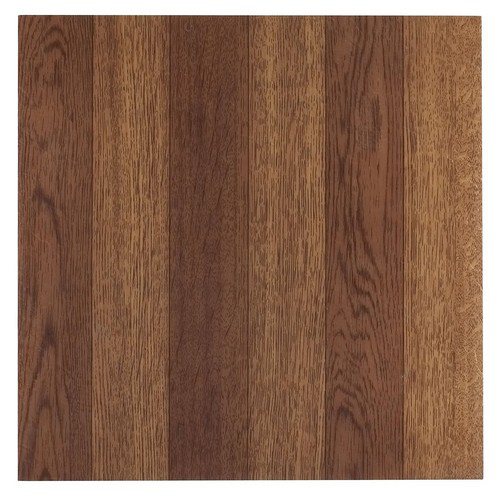 This Nexus Medium Oak wood parquet tile will do you every inch of it. This floor tiles for a bedroom or any place in your home for that matter can be installed in minutes minus the messy adhesives or glue. Just peel off and stick the Nexus tiles to a flat, clean, and dry surface and show off your brand new look project to your neighbors and friends. 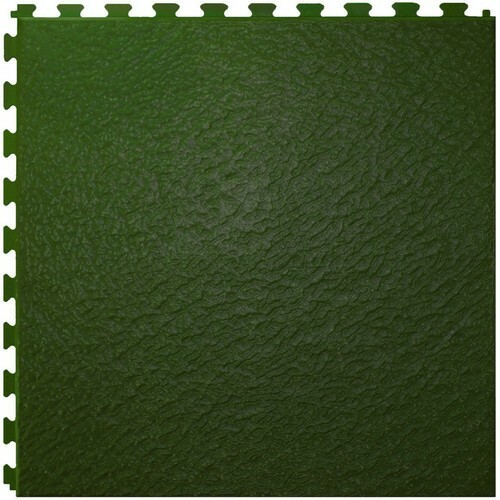 This highly durable, no wax finish, and stunningly high gloss tile is the best fit for any of your projects. This is a first-quality ceramic wall and floor tiles best suited for your indoor and outdoor projects. The Bracara Ceramic tiles is a classic porcelain wall and floor tile that takes the look of cement tiles featuring an encaustic floor tiles texture finish for extra slip resistance. This particular tile shows a medium sheen finish with Fleur-De-Lis white and ASH Gray design on a black background. This is a P.E.I. ii rated tile tailored for all interior walls and light foot traffic such as powder rooms. 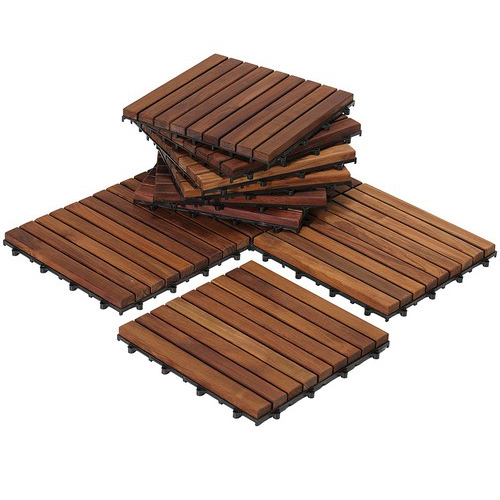 These Bare Decor EZ-Floor Interlocking Floor Tiles are made of authentic solid teak wood oiled finish for perfection best for your indoor and outdoor projects. Installation is easy – no tools or glue required except just snapping the interlocking tiles together and install instantly to your prepared surface. 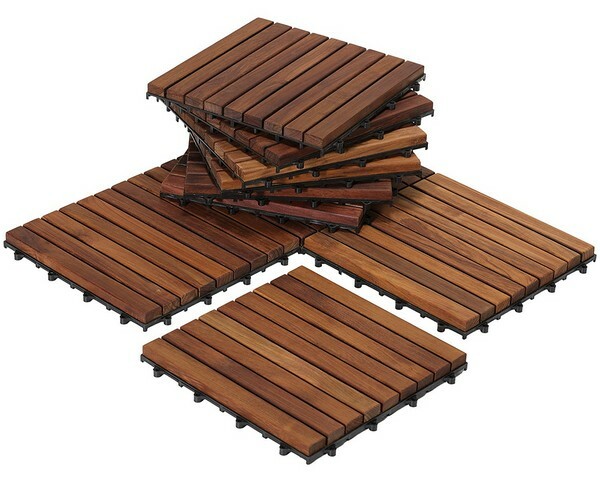 Each hardwood tile contains 9 solid pieces of solid teak wood on a plastic base and is perfect for a bathroom, deck, entryway, pools, mudroom, terraces, showers or any place in between. Because is not needed in the installation process, tiles can be removed and relocated if needed. The Garage Floor 6 LOCK Diamond Tiles is a premium industry-leading 6 tab interlocking garage floor tiles with 6 tabs on each side, designed to hold the tiles together without any gaps in between tiles. Because of its robust and heavy-duty interlocking system, these tiles are not as likely to separate and cause gaps anytime soon. Additionally, the tile designed allows air and water to flow under the tiles to prevent mold or moisture build up. These floor tiles are durable enough to withstand the weight of larger vehicles including SUV’s and trucks. 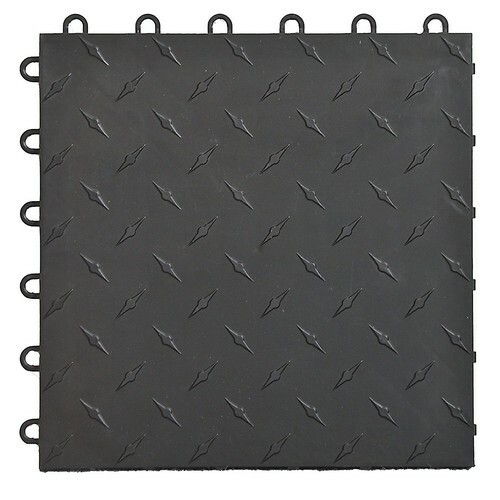 These tiles are engineered to withstand gas, oil, and most common household or automobile fluids and are perfect for basements, car shows, garage floors, airplane hangars, game rooms, trade show floors, gym floors, retail store floors, and just anything and everywhere that you might think of. This Jura tile collection from Samson is imported from Italy and is inspired by a stone quarried in the south of Germany. It comes with four colors hues with an infinite range pattern styles enabling designs to be created in a hard to believe assortment of combinations. 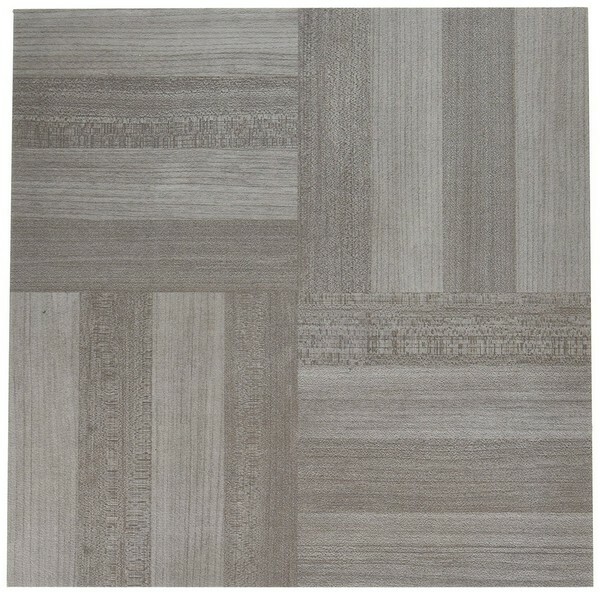 These floor tiles are offered in two finishes, natural and semi-polished, and comes in three sizes. The Samson tiles are best fit for heavy pedestrian traffic floors, are resistant to stains, and are both frost and thermal shock resistant. This press-in-place vinyl and plank floor tiles look just like the real stone right down to the smallest detail, dent-proof, scratch proof, and 100 percent waterproof. These tiles are perfectly ideal DIY flooring solution. Each plank and tile is made from an ultra-stable vinyl with a reinforced fiberglass core for 100 percent dimensional stability and is more durable than hardwoods and laminates. 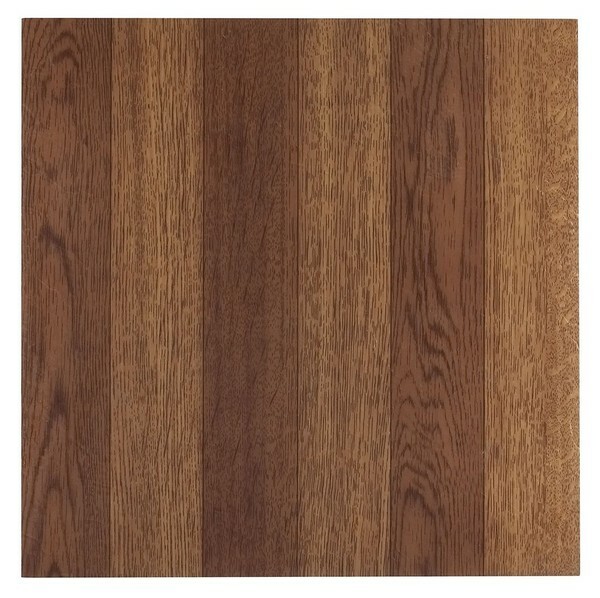 Moreover, these luxury vinyl tiles are coated with a 0.55 mm commercial-grade transparent wear layer with flawless colors and tones that are almost impossible to achieve in real wood or tile. This is the Designer Series Slate Flex floor tiles that still provides you with the same great excellence and superiority as the standard Slate Flex tiles but in a much larger form. The same flexibility associated with rubber floor tiles constructed entirely from a proprietary blend of flexible PVC that guarantees a durable, alive, colorful, and alluring low-cost floor tile solution. 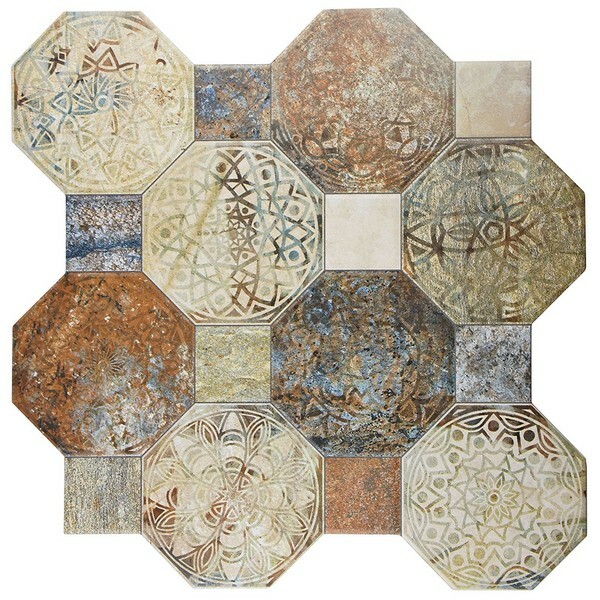 This gorgeous tile collection features several colors produced in batches, leading to color variations in your purchases. Although colors may present some variations, black, dark gray and light gray can produce the most, but we are sure you will find a color that will match any room’s décor. And since colors present some variations, it is recommended that you order more flooring tiles that are needed for mistakes and replacements. 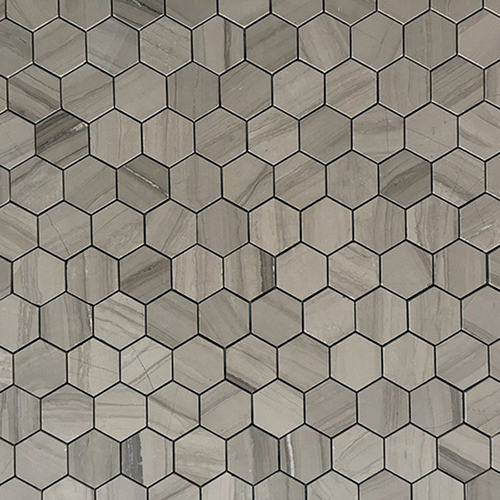 These tiles can be installed in kitchens, living rooms, bedrooms, garages, playrooms, laundry rooms, basements and any places where it is best suited for. These slate floor tiles are not only built look great, but these are also built to last and is backed by an industry leading 25-year warranty. The Silema décor ceramic wall and floor tiles offer a unique design that appears hand painted and stenciled. This SomerTile wall and floor tiles are semi-vitreous and easy to clean and with a combination of contemporary and rustic styles, these tiles are best for indoor projects. These glazed textured finish ceramic floor tiles with a low sheen and slight tone variations are suitable for medium-duty residential floors such as kitchens, balconies, corridors, halls, terraces and other areas used more often with normal footwear. This easy to install vinyl floor tile is an 18 inches x 18 inches self-stick vinyl tile featuring the classic stones and marbles designs, delivering a dramatic but appealing look of a real stone. These Majestic premium performing light commercial grade vinyl tile can be used in any room of your homes like bathrooms, bedrooms, foyers, dining rooms kitchen, and basements. Since it is just a “peel and stick” tiles, you can easily installed it to a flat, clean, and dry surface. No messy adhesives or glue required. The 25285 Armstrong .045 Gauge floor tiles is a “peel and stick” self-adhering tiles of Armstrong’s Units collection featuring an easy-to-clean and easy-to-install floor tiles. These Armstrong’s Units floor tiles include a vinyl no-wax wear layer 12″ X 12″ tile and each tile is protected by a 5-year limited warranty. 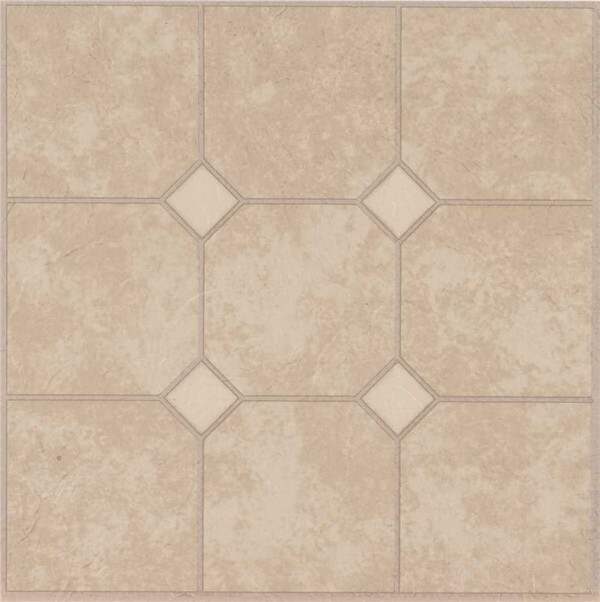 These 25285 Armstrong Units Self-Adhesive Floor Tile is a paver/stone style tiles, scratch resistant, high gloss and best to installs over the subfloor. 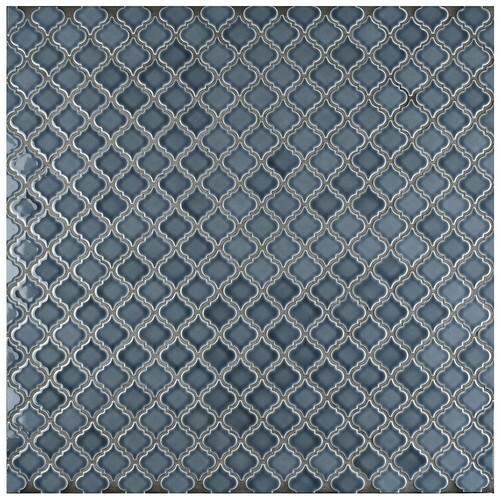 With the wide availability of colors and style options, tiles are also very versatile. Tiles can be installed in almost all spaces in the house and rooms. Tiles are commonly installed individually, always attached to a subfloor with corresponding tile adhesives and separated from one another with a grout material. The only exception is Mosaic tiles, owing to their small size, they can be installed individually or installed into a pre-fabricated design sheet. 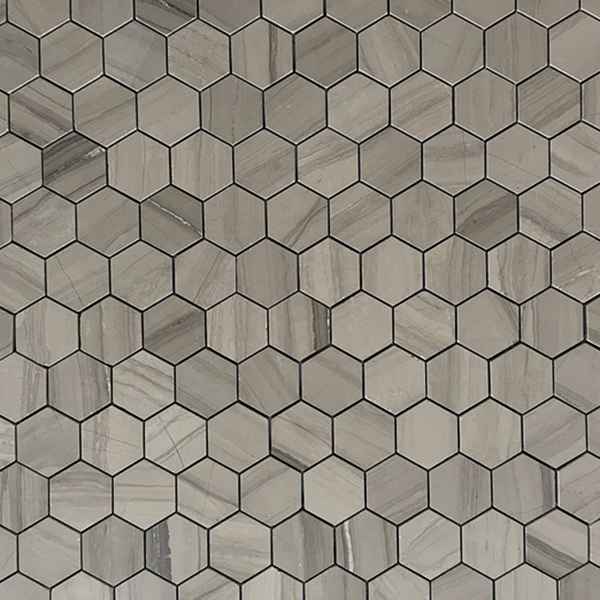 All tile types are best installed by experts due to the cutting-laying process and other installation requirements, but individually, consumers with appropriate experience and tools may well do so with a DIY installation of the tiles. Finally, floor tiles or any types and styles of tiles are high-quality, low to mid-priced choice for comfort in style and durability. It’s versatility in both appearance and usage and, unlike wood, it is appropriate for high moisture areas, such as bathrooms and kitchens. 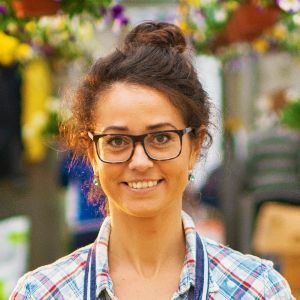 It is also long-lasting and in general keeps up very well with foot traffic, even in high-traffic areas such as entryways and commercial establishments. With the above review behind, you may also like to read our review of 31 Unique Outdoor Fireplace Designs, Ideas, and Kits.